Excellent School District!!!" 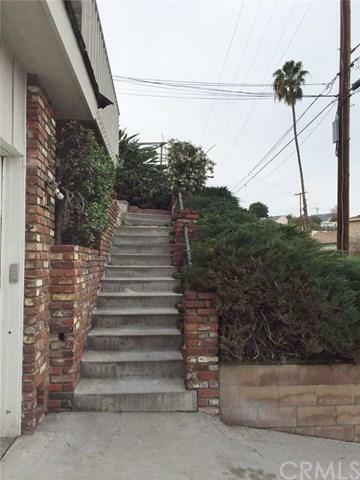 Well-built home in the most desired part of Monterey Park. 4 bedroom 2 bath with attached 2 car garage. Newer windows, paint and appliance. Master bedroom addition and enclosed patio are permitted. Backyard has space for fruit trees. Beautifully city light and mountain view under your eyes! Walking distance to bus stop. 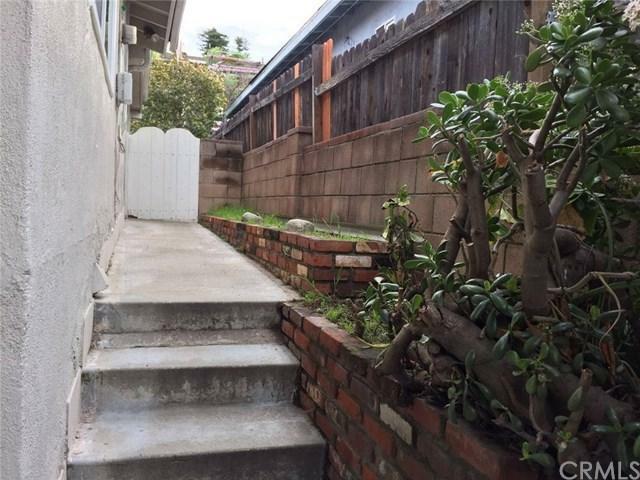 Close to restaurants, schools, shops and much more. Excellent School District!!!" 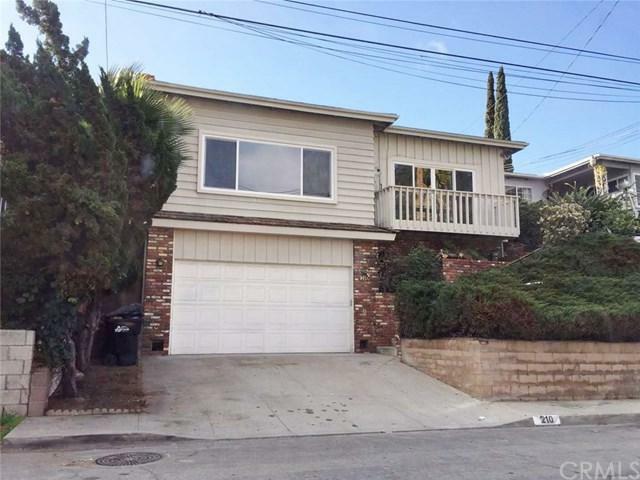 Well-built home in the most desired part of Monterey Park. 4 bedroom 2 bath with attached 2 car garage. Newer windows, paint and appliance. Master bedroom addition and enclosed patio are permitted. Backyard has space for fruit trees. Beautifully city light and mountain view under your eyes! Walking distance to bus stop. 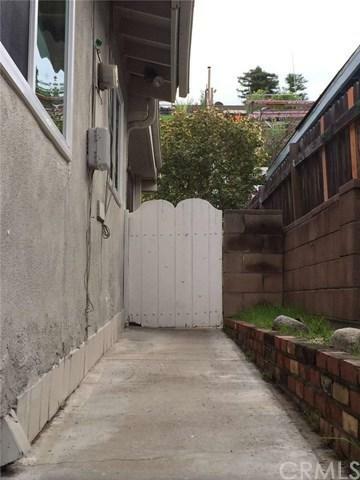 Close to restaurants, schools, shops and much more.